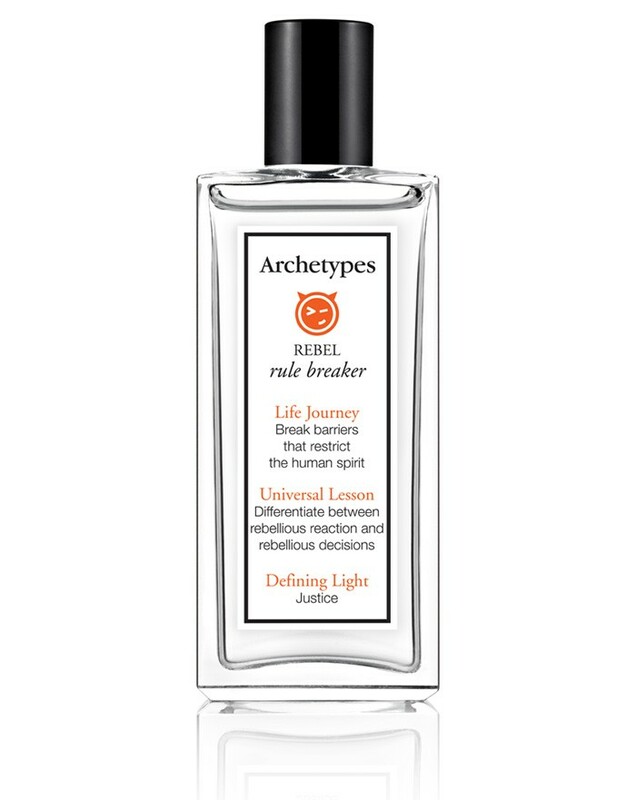 The Rebel Archetype is from the fighting family. You are defined by your need for freedom and justice. Your fragrance preference leans towards the provocative. We invite you into the den of dark and blond woods.